In celebration of Barbie®’s 60th Anniversary, locals and tourists are invited to soar the skies with Barbie®. 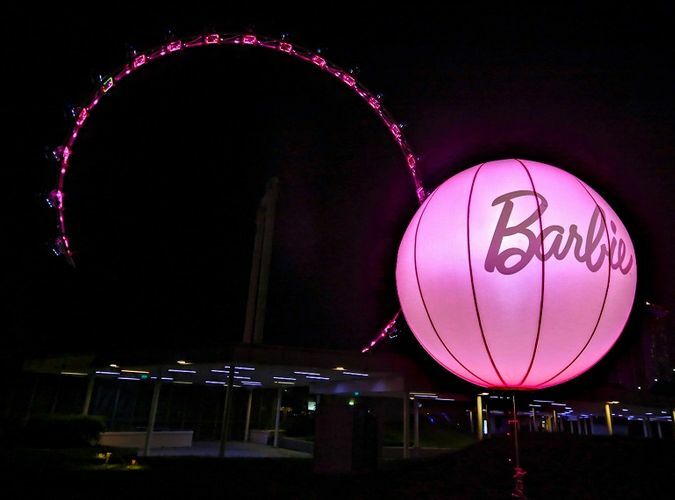 Visitors can get to ride on the Barbie™ Flight at the Singapore Flyer. In flight, visitors will experience a 360° panoramic view of Singapore on Asia’s largest observation wheel and learn more about the local iconic landmarks. Remember to whip out your cameras and capture beautiful memories of Singapore with Barbie®. Members of the public can also witness a spectacular pink illumination on the Singapore Flyer Observation Wheel as it lights up the waterfront bay till 21 March 2019, from 6:30pm.